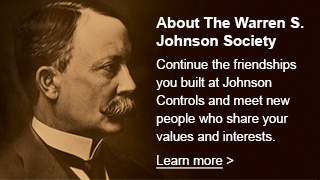 The Johnson Controls Briefing newsletter from January 5, 1995 announced that the company’s Battery Group received the “Quality Award for Total Excellence” from AutoAlliance International, Inc., the Ford/Mazda joint venture in the United States, for quality battery production in 1994. The award recognized select AutoAlliance suppliers who demonstrated a superior level of product quality consistently throughout the year. Of the more than 160 suppliers to AutoAlliance, Johnson Controls’ Battery Group was the only supplier to earn the distinction for four consecutive years. 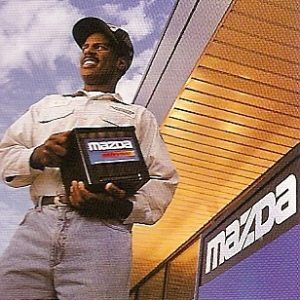 The company had been supplying batteries to Mazda since 1983.